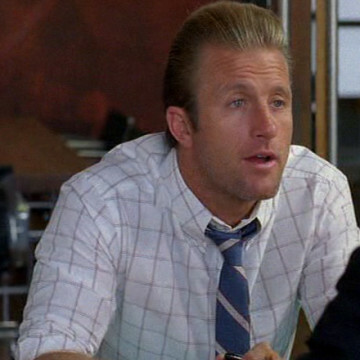 Best known for his role as Danno in Hawaii Five-0, Scott Caan (son of James Caan) also plays the part of Scotty Lavin in the final three seasons of Entourage. When Eric takes a job offer from talent agent Murray Berenson, colleague Scott Lavin is put off by Eric’s connections to movie star Vincent Chase and Murray’s goddaughter Sloan, creating a heated rivalry between the two. But when it becomes obvious that Murray’s interest in the agency is quickly fading and that both Scott and Eric’s jobs are on the line, the two team up to remove Berenson from his high-power position and eventually partner up to form the Murphy Lavin Group in the final season of Entourage.